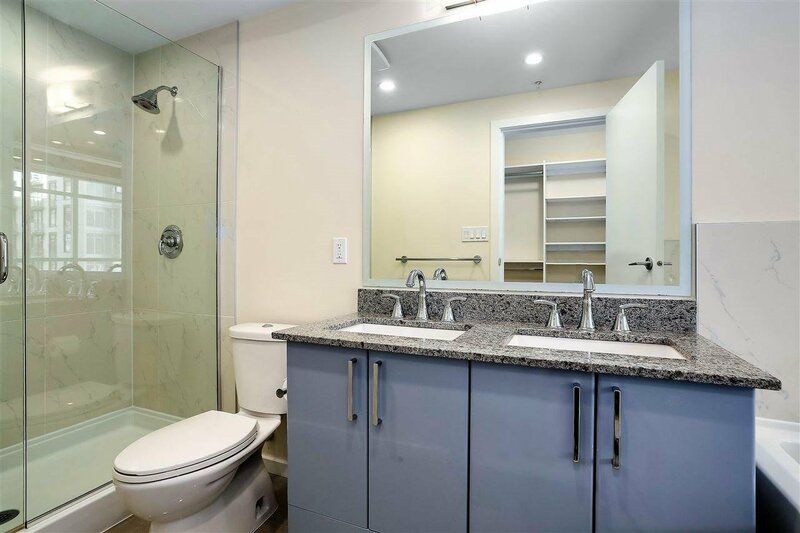 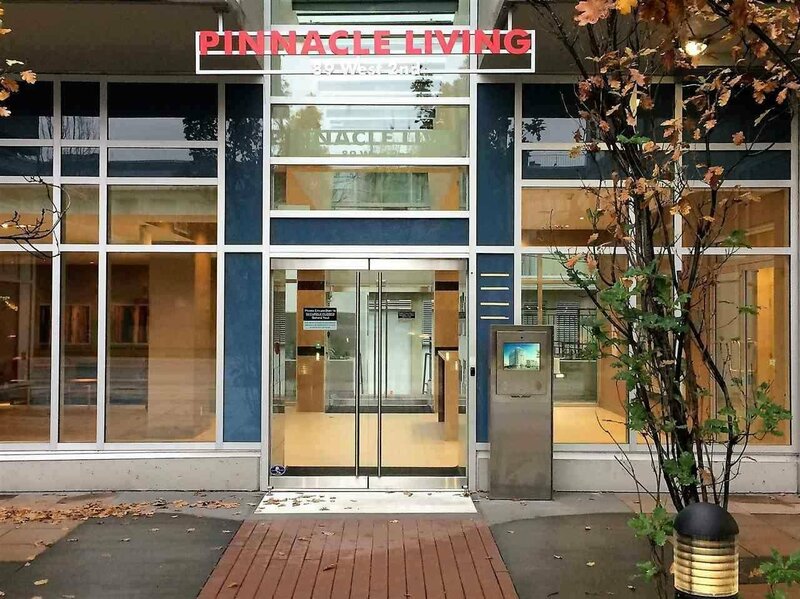 907 89 W 2nd Avenue, Vancouver - 2 beds, 2 baths - For Sale | Guy Christie - Oakwyn Realty Ltd.
Northeast corner 2 bedroom plus den plus solarium at Pinnacle Living False Creek. 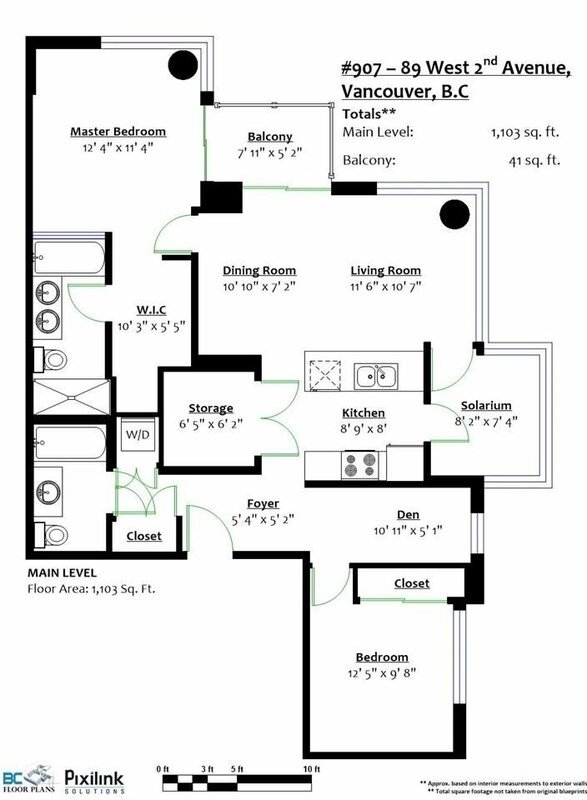 Practical layout, quiet side of building, overlooking courtyard. 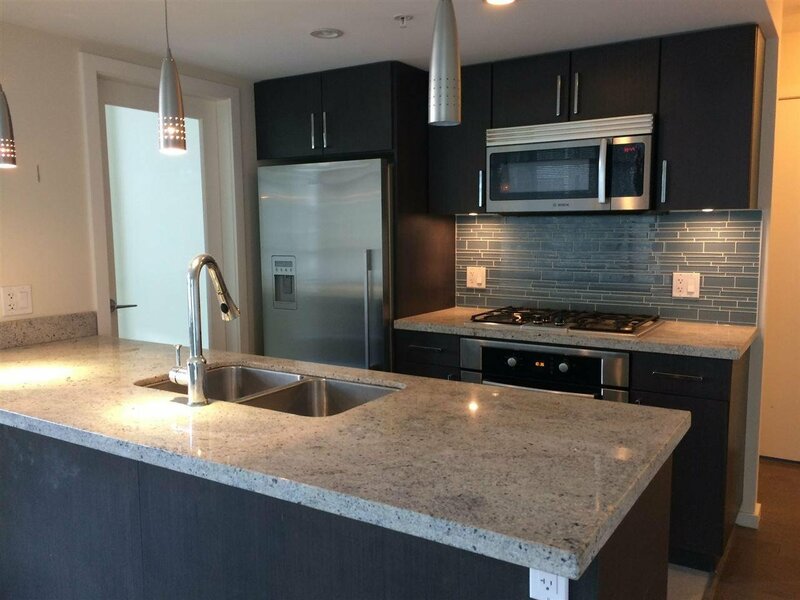 Inside- Air conditioning, hard wood flooring, stainless steel kitchen appliances, with plenty of storage space. 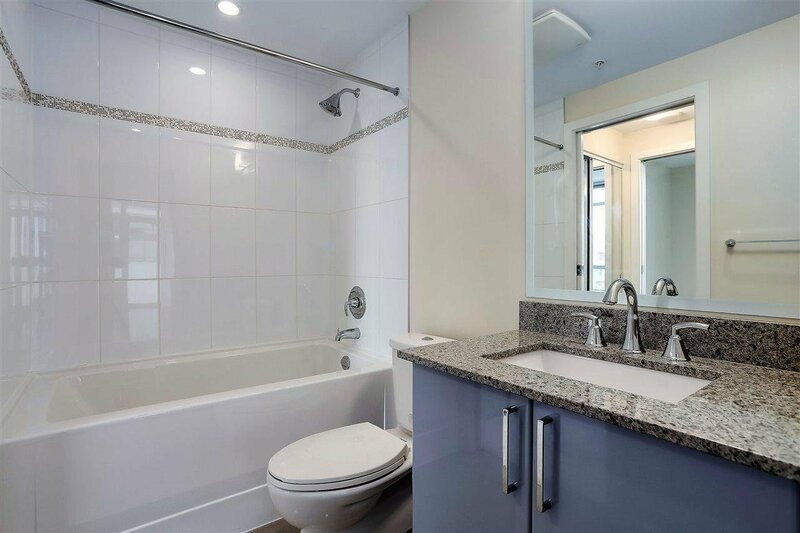 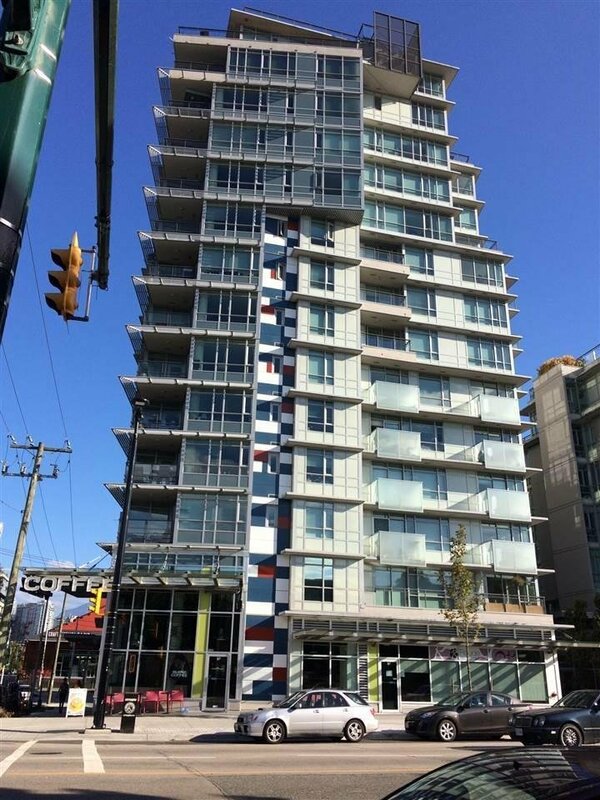 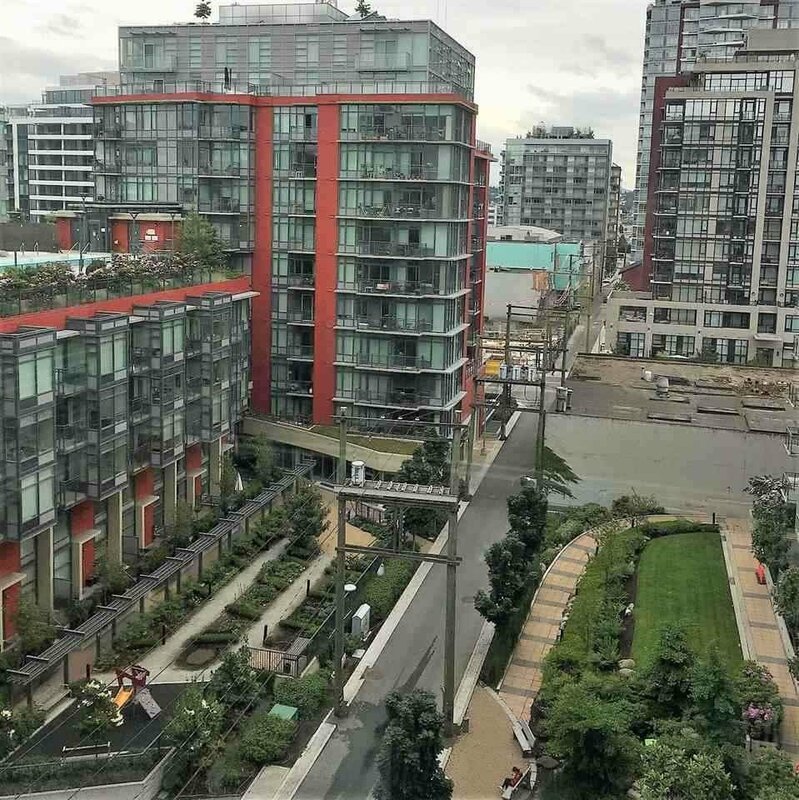 Fantastic location in False Creek, within walking distance to both Canada Line & Skytrain, bus, shopping and restaurants.